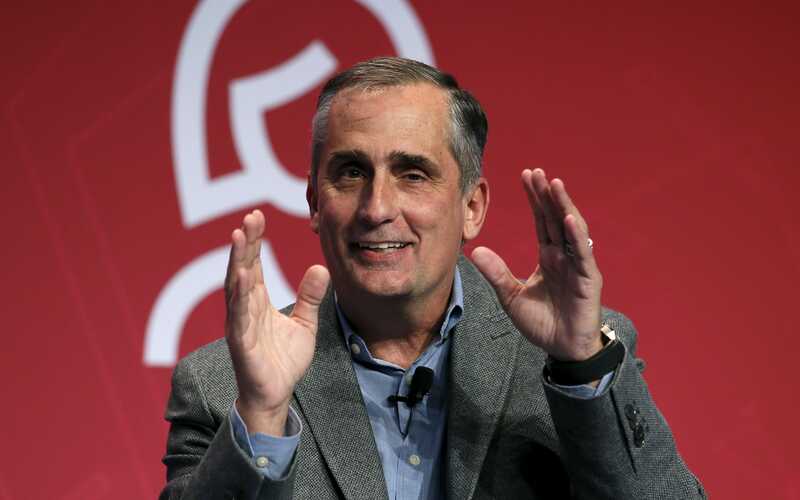 Institutional investors are talking to plaintiffs lawyers about potentially filing suit against Intel over CEO Brian Krzanich’s massive stock sale in November. Krzanich gained some $24 million by selling all the shares and options he was allowed to sell under a plan he put in place only the month before. His plan was put in place months after Intel was informed of a major security vulnerability in its chips. There’s a good chance the stock sale will draw the attention of the Securities and Exchange Commission and could lead to an internal investigation by Intel’s board, legal experts said.